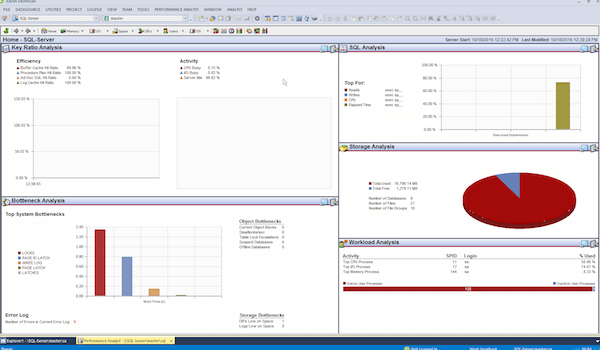 Comprehensive tools help you manage space, data and performance to keep your databases optimized and available. 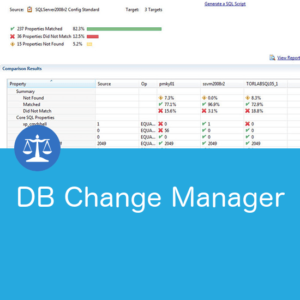 Manage the performance of your databases with a built-in process monitor that helps you understand who is connected to your database along with each user’s current activity and session-related data. 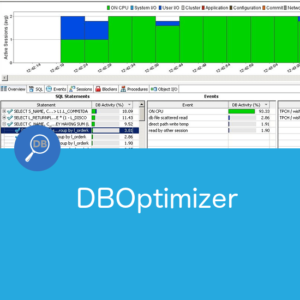 Sophisticated diagnostics help you pinpoint performance inefficiencies that result in poor space management, tracking key database metadata and performance metrics over time. Establish and maintain database security whether you are managing an existing production database or setting up a new environment. You’ll find consistent support across all of the supported platforms as DBArtisan lets you view, grant, and revoke permissions or privileges. 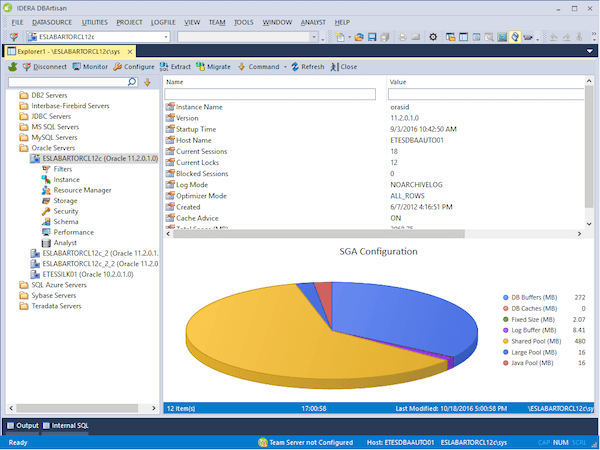 When you open a security-related object, such as user or role, the permissions tab lets you assign permissions on an object-by-object basis. DBAs often must support multiple databases such as Oracle, SQL Server, DB2, and Sybase, just to name a few. 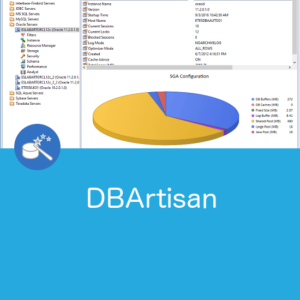 Having a single consistent interface and tool like DBArtisan can greatly increase DBA productivity and job satisfaction. 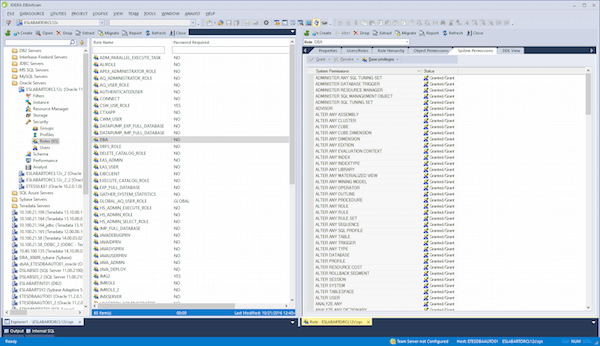 Simple DBA object management tasks such as creating, altering, copying and dropping database objects, may be easy, but often the repetition can reduce productivity. DBArtisan offers contextually intelligent screens and wizards to automate these repetitively mundane tasks. DBArtisan provides comprehensive facilities to help you manage space, data and performance to help keep your database optimized and running. DBArtisan helps manage the performance of your databases with a built-in process monitor that helps administrators understand who is connected to your database along with each user’s current activity and session-related data. 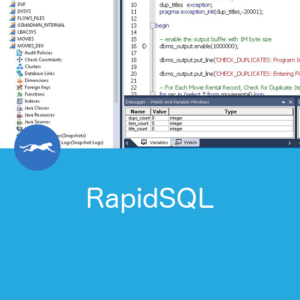 While SQL may not be an overly complex language, its many options and alternatives can require a lot of effort. 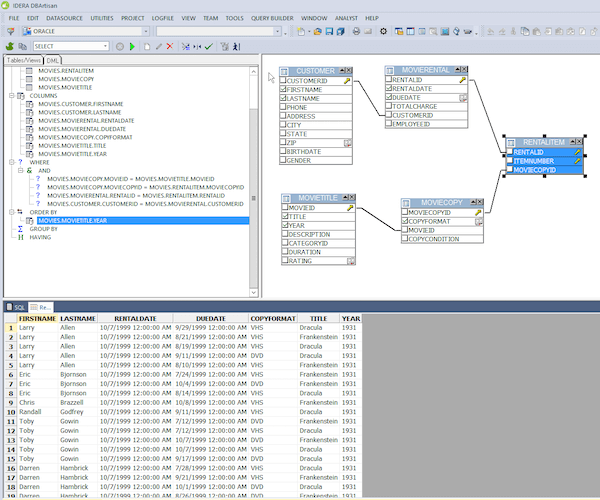 DBArtisan offers an easier and more efficient way to rapidly create complex SQL with a user-friendly graphical interface, permitting users to concentrate on what they want to do rather than SQL syntactical intricacies such as outer joins, sub-selects and many other constructs. 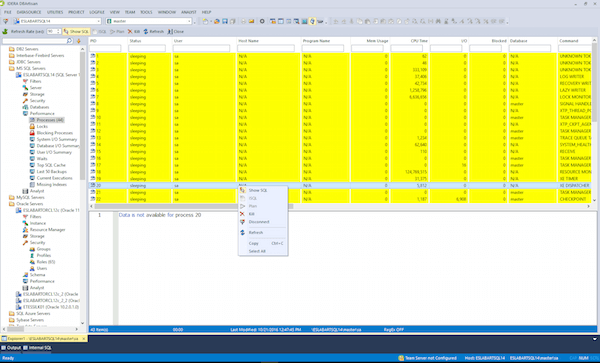 Most DBAs at one time or another have database performance issues or spikes. Having a simple yet effective dashboard for examining the database under those stressful loads and times can pay real dividends in keeping end users happy. 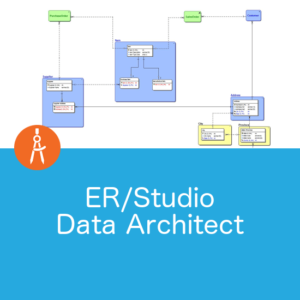 DBArtisan offers straightforward screens for keeping databases operating at peak efficiency. For a more detailed discussion about how DBArtisan might meet your needs, fill out the contact form and we’ll follow up with you.